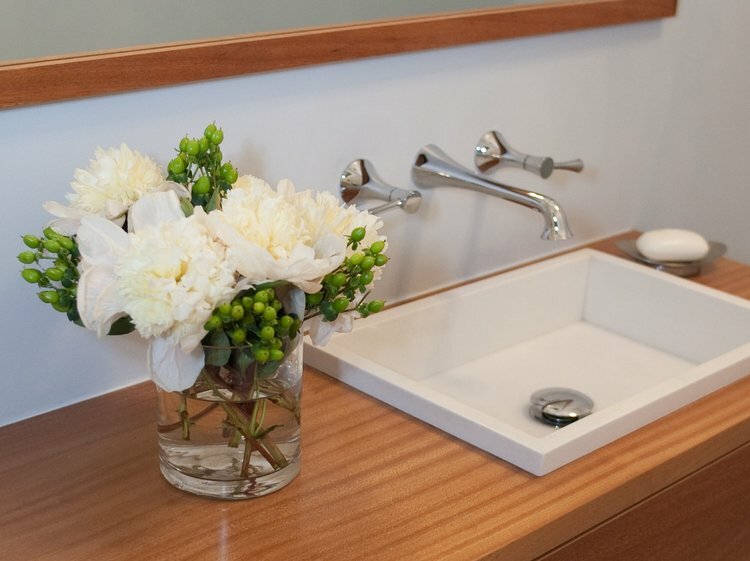 M&C specializes in making each bathroom they design into a personal sanctuary. A bathroom should be a place of calm and serenity. A place to rest, relax and regenerate. Bathrooms should be functional but also beautiful. M&C takes great care in selecting natural materials: wood, stone, tile to give the space layers of subtle texture that make it feel warm and inviting. M&C also feels artwork is an important element in a bathroom space, and takes time to select just the right piece.